I had to share these sweet little smirk on this dreary, rainy day! This little cutie did so great at her newborn session and gave us several sweet smiles. Those are always my favorite! 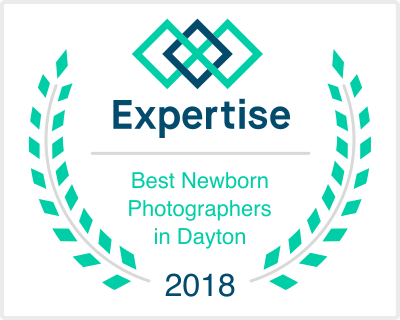 We like to see newborns in the Lexington KY photography studio within the first 3 weeks of birth. We have absolutely everything needed for your session! This includes hats & bonnets, headbands & tiebacks, tons of wraps, and a wide selection of buckets, baskets, crates, etc.